New now: Soft New Classics shirts in cooling cotton-linen. Because the new way to dress for business is to look as sharp as ever — in a soft, natural fabric. New now: Soft New Classics shirts in cooling cotton-linen. sharp as ever — in a soft, natural fabric. made for days of warm sunlight and deep blue skies. Every man’s guide to what to wear to a wedding as a groom or guest. Embrace lilac and soft pink. Revel in sky blue shirts. Dare to go there with summer’s favorite pale orange shade. accessories that make all the difference.  Finding the right Eton shirt is all about finding the right line for your personality, your style preferences —and finding the right shirt for the right occasion.